The most advanced personal tool to reprogram the ECU found in Cars, Vans, Motorbike, Motorhome and Agricultural Vehicles. Reading and Writing your new tuning file from Quantum Tuning is simple and intuitive. 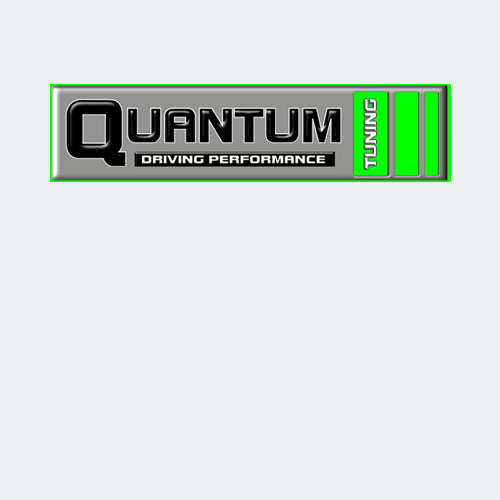 The Quantum Remapper (Personal OBD Tuner) is an amazing device to reprogram your car, van, motorhome, tractor or motorbike. The Remapper (ECU Flashing Tool) also has a Diagnostic function, which you can use to read and clear and DTC’s (diagnostic trouble codes) and we recommend you run this after programming. Quantum Green™ is a very popular choice with large fleet owners, where the extra mpg improvement counts on the bottom line profit. Quantum Blue™ offers a better driving experience while returning an improved fuel consumption figure. Quantum Red™ is designed to fully unleash the full potential of your engine, it can be installed on both petrol and diesel vehicles. 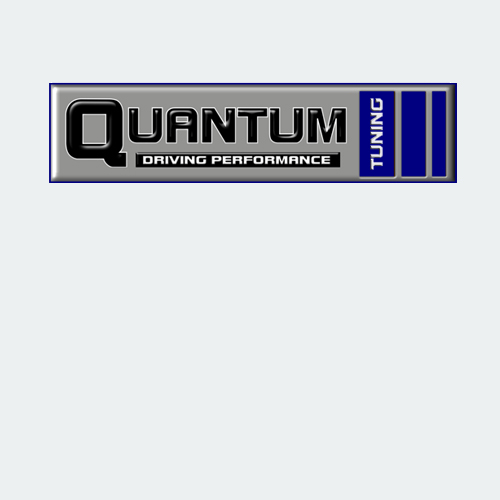 Quantum Tuning is one of the most respected remapping brands on the market. Here at Quantum we have both the team and the infrastructure to continually develop and improve our product, however just because we are good at what we do doesn’t make us complacent. 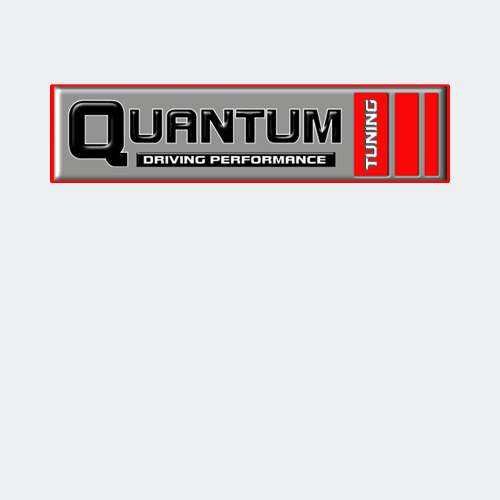 Quantum Tuning is a small company, although bigger in the UK than any of our competitors and is actually one of the biggest remapping companies worldwide. 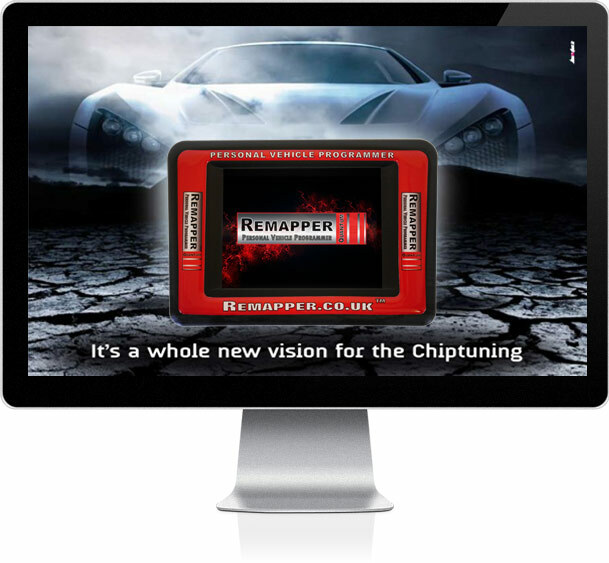 We are the UK’s largest remapping service dealer group with over 600 dealers and 1000+ Approved Installation Centres Represented in over 83 countries, the Quantum Remap is truly a global brand.